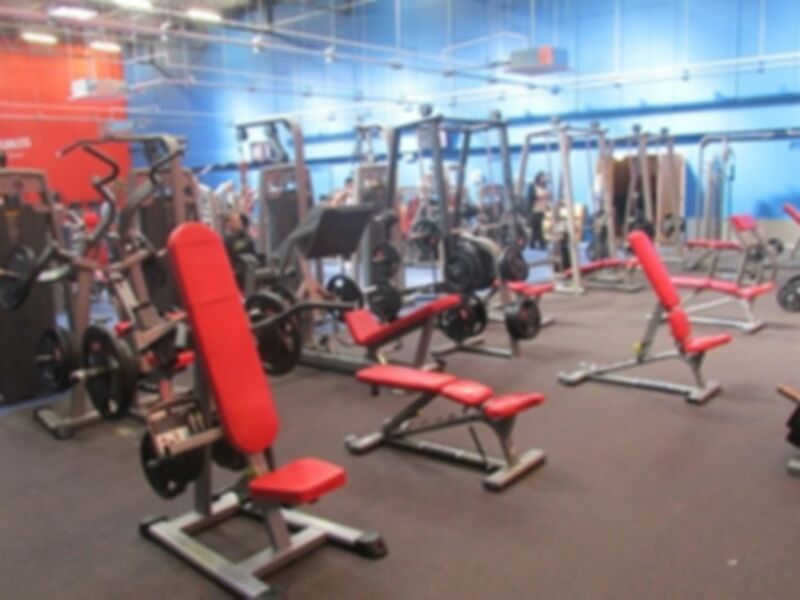 Fitness Flex Dearneside is located in the heart of Goldthorpe in S63 and enjoys a range of facilities all under one roof including a 25m swimming pool and sports hall. They have recently announced their biggest expansion yet with an amazing kit upgrade and developments to the building, which you will not want to miss out on! The gym offers a great choice of state-of-the-art gym equipment including a wide range of cardio equipment with screens, resistance equipment and a dedicated, improved and larger free weights section with a variety of weights available. In terms of the development improvements, they have new modern changing rooms, temperature controlled gym and fitness studio as well as a new music system for the fitness suite. Located on Goldthorpe Road, Fitness Flex Dearneside is a 13 minute walk away from Goldthorpe railway station and has a bus stops located just outside or on the main road. Nice gym, quite small but not very busy so plenty of equipment to go around. Would visit again, equipment needs updating. I come here when visiting my mum. Well equipped and never too busy. Best gym for value in the Dearne. Great facilities and very clean. This gym has all what anyone needs in a gym. Clean facilities, large showers, air cond gym, swimming pool (pay separately), helpful staff. Probably the best gym in thr dearne area. I have been here a few times now as it's close to my mum's so i go to this gym when visiting her. The gym is spacious and tidy and very well-equipped.